As the old saying goes: Cash is King. Accepting a cash offer when selling your home is no exception. Cutting out the middleman (the buyer’s lender) – lets you sell your home for cash quicker, easier and more efficiently. Make sure the price is right before you seal the deal. So You Have a Cash Offer For Your Home? Accepting a cash offer when you sell your home has many upsides in the way of quickness, convenience, and decreased fees. But there are a few drawbacks – such as discounted offers and pricing the property without the expertise of a real estate agent. Read on for a few key takeaways before you accept a cash offer. 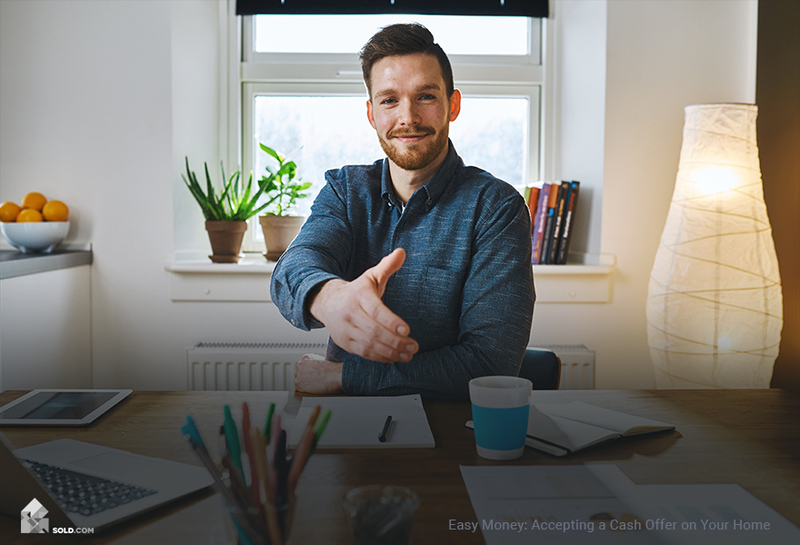 Once a cash offer is accepted, the money could be coming your way in a matter of days – a boon to sellers with a tight timeline for selling a home, or those facing foreclosure or bankruptcy. Cutting out the steps of appeasing the buyer’s lender means a lot less red tape leading up to closing. A traditional closing, which involves securing a mortgage loan, can take five to seven weeks; whereas cash sales can close in as little as one to three weeks. Another boon for sellers: cash sales on a home are made “as is,” meaning you can skip the steps of repainting, repairing and staging the property before the sale. Many cash deals are also done without real estate agents, which saves on their commissions; and the seller also saves on closing costs. Be aware that the buyer may request a lower price to reflect these savings. When working independently of an agent, it’s crucial to properly price the home to make sure you get what the property is worth. This entails doing market research on recently sold homes nearby or hiring an appraiser to do the research for you. Just remember, the property will likely be offered less than list price in a cash sale. 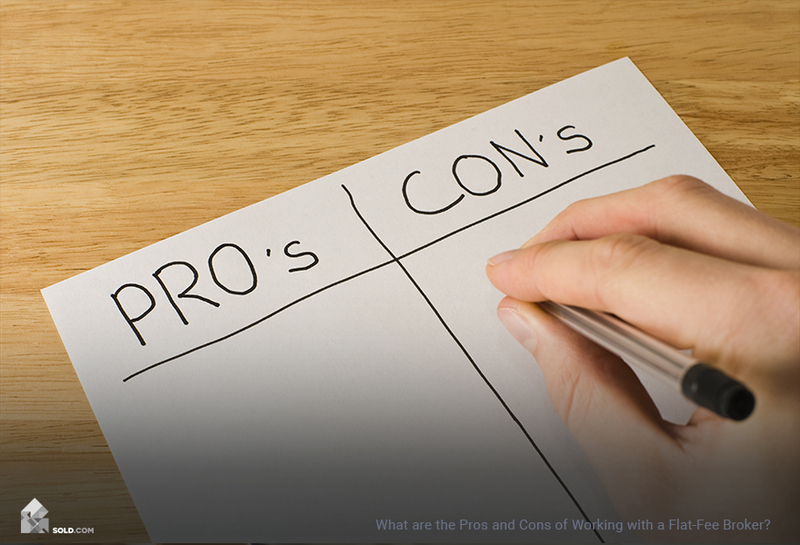 Hire an appraiser to do help you price your home if you’re working without a real estate agent. Losing a sale at the last minute is a common pitfall of working with buyers who need to secure financing after their offer has been accepted. Once a buyer is unable to qualify for the loan or if the appraisal amount isn’t sufficient, you’re back to square one and must find another buyer. With cash, once it’s accepted and processed, the deal is final. 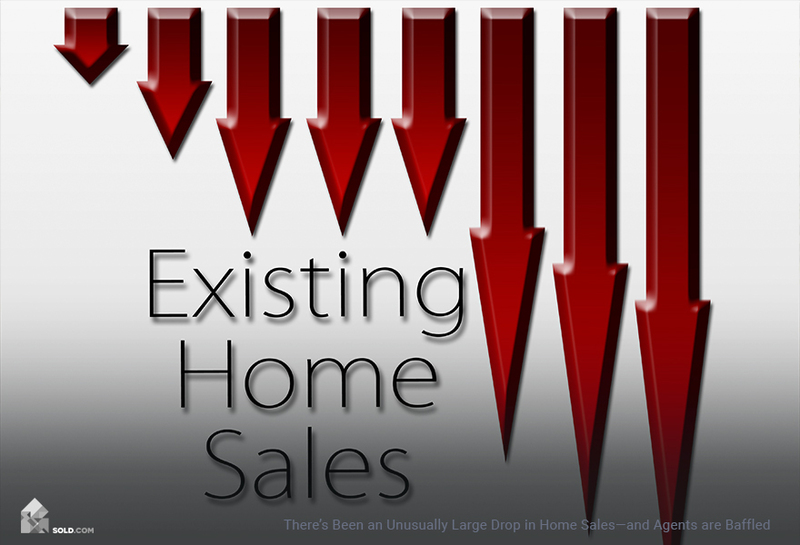 Far fewer cash sale fall apart than those involving mortgage lenders. 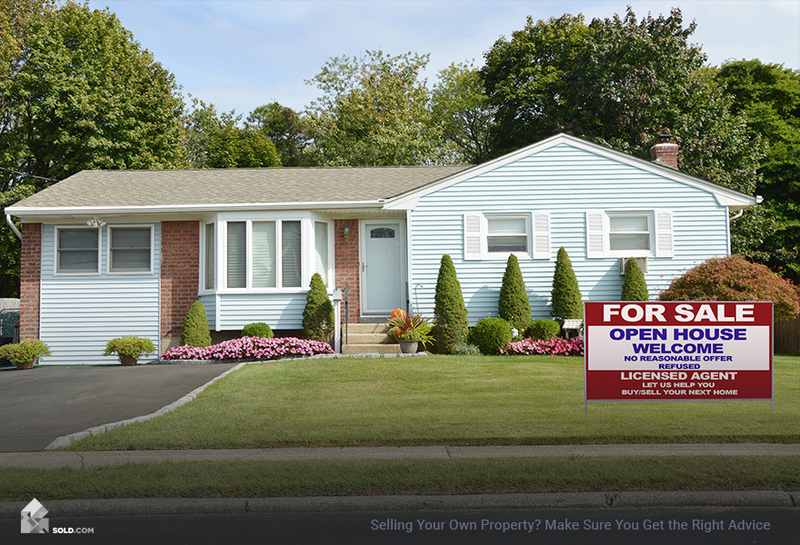 If you’re selling without a real estate agent, negotiations, contracts, paperwork are your responsibility. This can be an involved process, and your state may require you to hire a real estate or contract attorney to handle the transfer of property. Also, ensuring that the buyer indeed has the funds available is obviously important. When dealing with another individual as opposed to an accredited buyer or real estate investor, requesting their proof of funds before closing is key. Cutting out the lender is a quick and easy way to sell your house. What you may lose in selling price, you very well may make up in savings on real estate agent commissions, repairs, and lost time and wasted energy should a buyer’s financing fall through. Price smartly, cover your bases and enjoy the benefits of one of the easiest ways to sell your property.